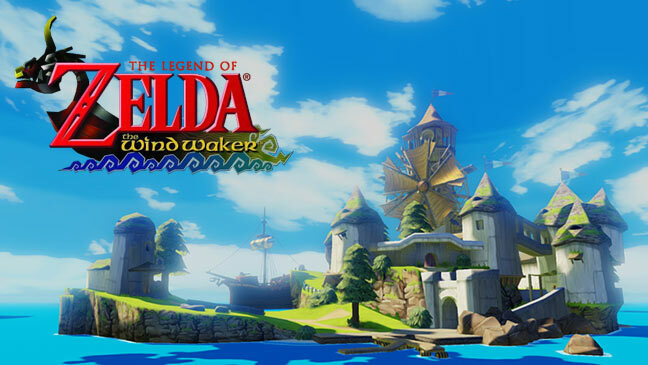 In a Nintendo Direct presentation released on January 23, 2013, a high definition remake of Wind Waker was announced for the Wii U. The game will feature new HD graphics, Off TV Play with the Wii U Gamepad, and Miiverse integration, and will be released in Fall 2013. The remake came about as the development team experimented with art styles for the next main Zelda title, also in development for Wii U.